"Giving is not about making a donation, it's about making a difference." Richmond County Hospice Inc. began as a grass root effort to bring quality end of life care to Richmond County thru volunteer staff. As the need for hospice grew, the outreach donations and support from our community allowed us to develop into a full-service hospice agency. As a non-profit agency, your donation allows us to continue our mission of providing compassionate care to individuals in our community. Donations Over the Phone - To make a donation, please call 910-997-4464 during our regular business hours. All donations to Richmond County Hospice Inc. are tax-exempt. 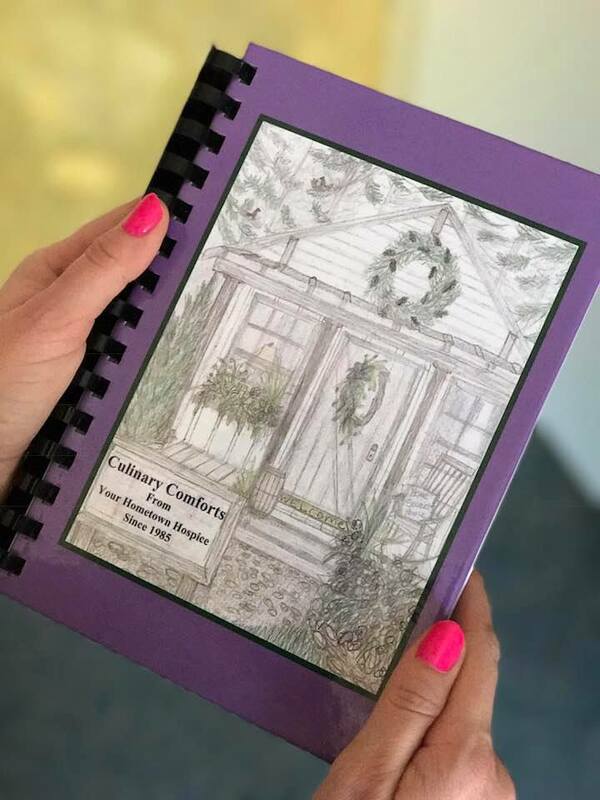 When you make a donation of 75.00 or more, you will receive a copy of our "Culinary Comforts Cookbook" as a special thank you.